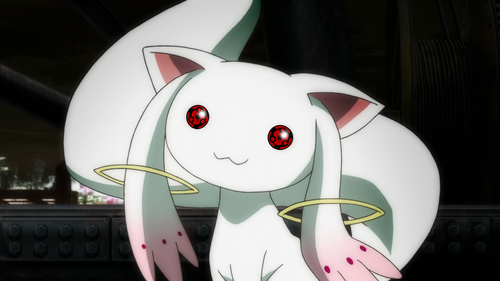 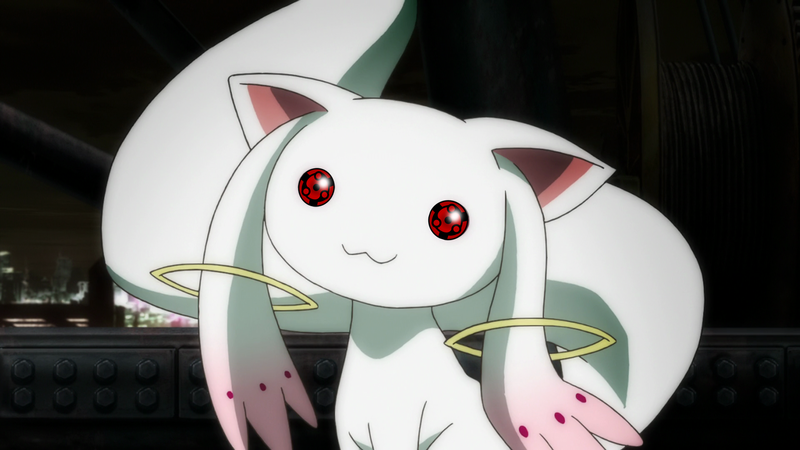 Kyubey Uchiha. . HD Wallpaper and background images in the Puella Magi Madoka Magica club tagged: photo sharingan incubator kyubey.